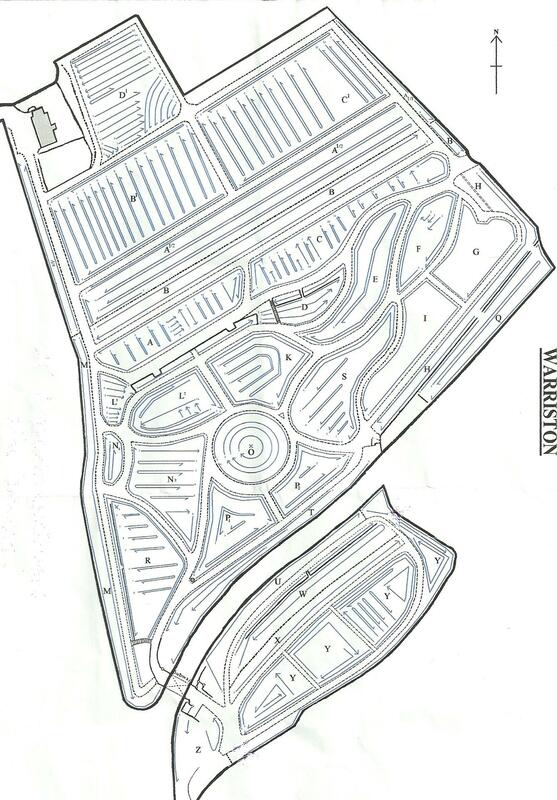 Here you see a map of the cemetery showing the layout and position of each of the sections. It’s of standard orientation with north at the top edge. The main entrance, which leads from Warriston Gardens, is at the upper left corner. Click on the map to view the full-size version.